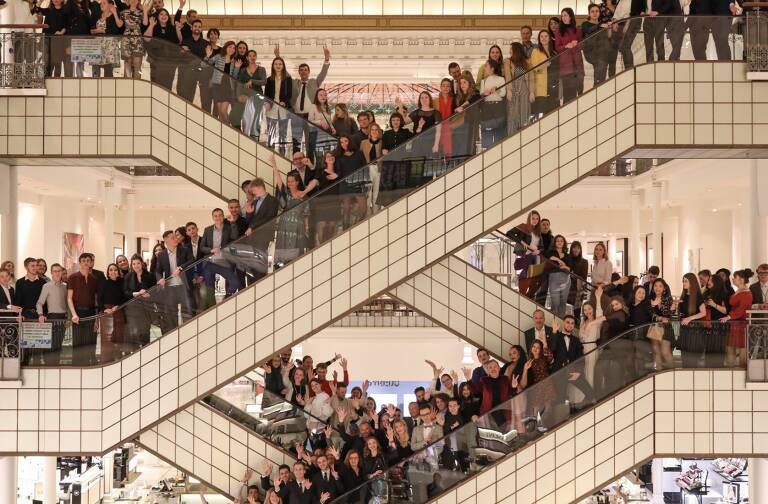 LVMH has created an accelerator program at the STATION F startup campus that welcomes 50 international startups each year. This initiative will drive co-creation by LVMH Maisons and startups to bring new services and innovative products to market. 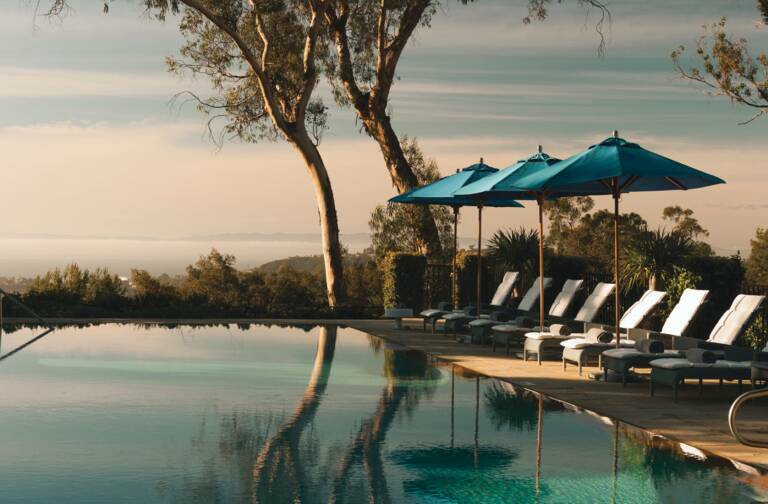 By launching La Maison des Startups in the heart of the world’s biggest startup campus, LVMH reaffirms its values of innovation, entrepreneurial spirit and excellence, the pillars that anchor the Group’s growth. 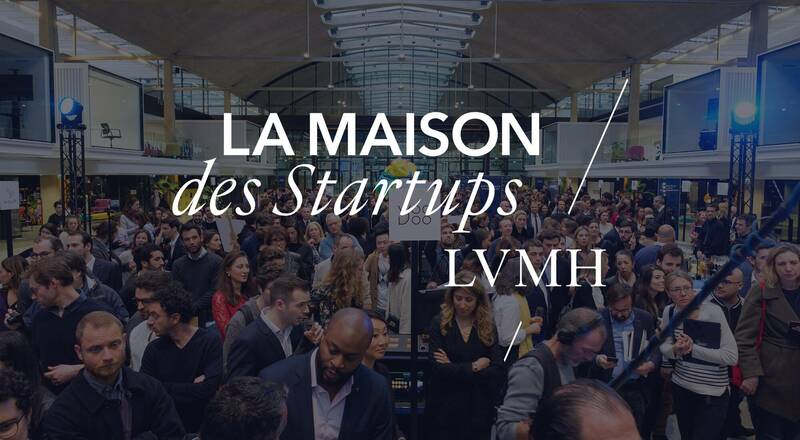 La Maison des Startups will accelerate collaboration between LVMH Maisons and startups whose solutions have potential in the luxury industry, giving entrepreneurs privileged access to the unique ecosystem formed by the Group’s 70 Maisons. 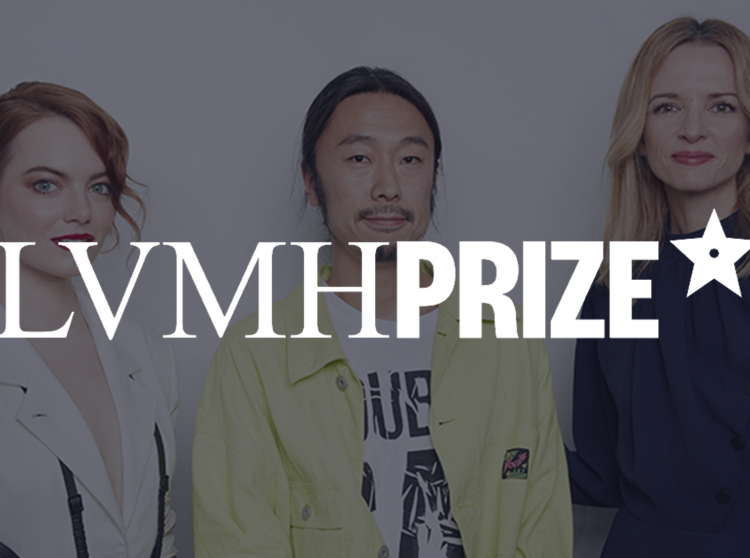 The program’s distinctive multi-sector approach enables engagement with entrepreneurs whose innovations are relevant to the different LVMH business groups: Wines & Spirits, Fashion & Leather Goods, Perfumes & Cosmetics, Watches & Jewelry and Selective Retailing. With 89 workstations, the LVMH program at STATION F will welcome 50 international startups each year during two six-month terms. 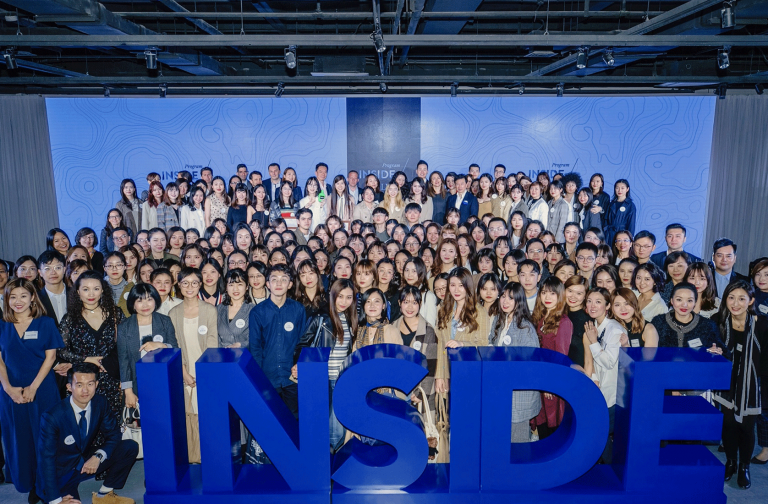 The first group joined the campus in November 2017. 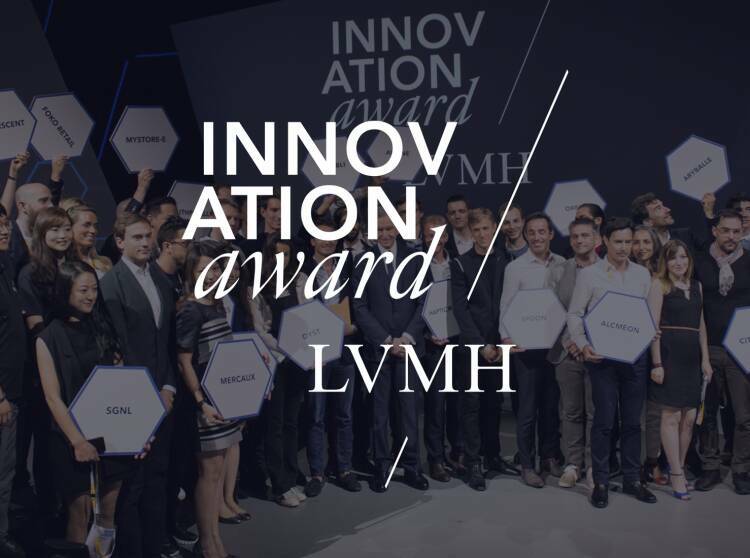 Over half the startups that have joined the program were selected after competing for the LVMH Innovation Award at the Viva Technology show. 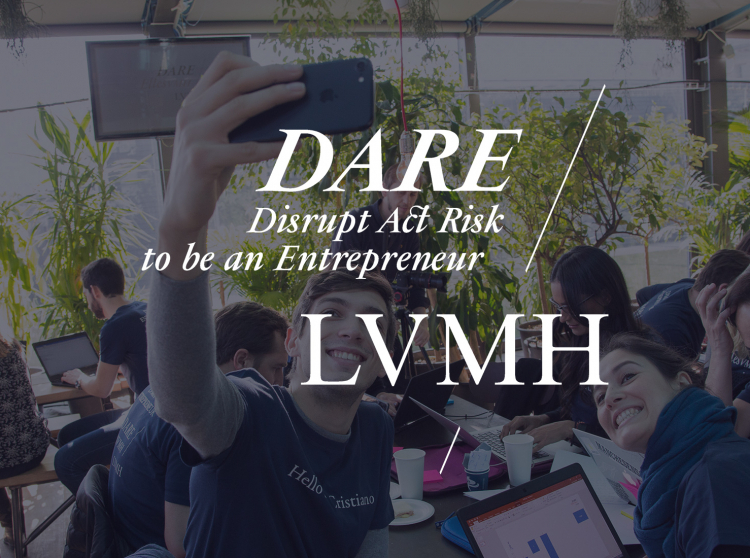 LVMH managers whose projects won awards at the different editions of DARE LVMH, an initiative that encourages intrapreneurship in the luxury industry, are also invited to STATION F to launch their projects. In addition to a unique workspace and environment that inspire innovation, the LVMH program at STATION F lets entrepreneurs benefit from personalized coaching and support from LVMH experts. A series of workshops allows the startups to familiarize themselves with challenges facing the luxury industry, and pitch sessions are regularly organized to let them present the development of their solutions to representatives of LVMH Maisons.